Paul Avelar is the Managing Attorney of the Institute for Justice’s Arizona Office, where he litigates free speech, property rights, economic liberty, school choice, and other constitutional cases in federal and state courts. Prior to joining IJ-AZ, Paul worked as an attorney in Philadelphia. He clerked for Judge Roger Miner on the 2nd U.S. Circuit Court of Appeals, Justice Andrew Hurwitz on the Arizona Supreme Court, and Judge Daniel Barker on the Arizona Court of Appeals. He is a graduate of the Arizona State University College of Law and Princeton University. Paul has represented individuals and small businesses across the country to protect constitutional rights. His work often involves challenges to regulations made and enforced by self-interested regulatory boards that harm innovation, entrepreneurs, and consumers. Paul’s experience led him to be appointed by the Arizona Supreme Court to the Task Force on the Review of the Role and Governance Structure of the State Bar of Arizona, where he was the sole dissenting opinion from the majority report and called on leaders to substantially reform the Bar and state regulation of the practice of law. He often speaks at law schools across the country about constitutional issues and his work at IJ. Martha Bergmark is executive director of Voices for Civil Justice, the national communications hub for civil legal aid. Voices uses the awareness-raising power of the media to convey the vital role of civil legal aid in assuring fairness for all in the justice system. Since its launch in 2014, Voices has built a national network of 700 spokespeople and had a hand in more than 160 national media placements that convey what civil legal aid is and why it matters. Over four decades, Martha has been a leader in the movement to fulfill America's promise of justice for all. During her tenure as founding president of the Mississippi Center for Justice, the Center became an influential force for progressive change, scoring significant policy and litigation wins and growing to a $4 million annual budget with 35 staff at three offices. Martha previously served as president of the Legal Services Corporation and senior vice president for programs of the National Legal Aid & Defender Association. She began her legal career as a civil rights and legal aid lawyer in her home state of Mississippi. She is a graduate of Oberlin College and the University of Michigan Law School. 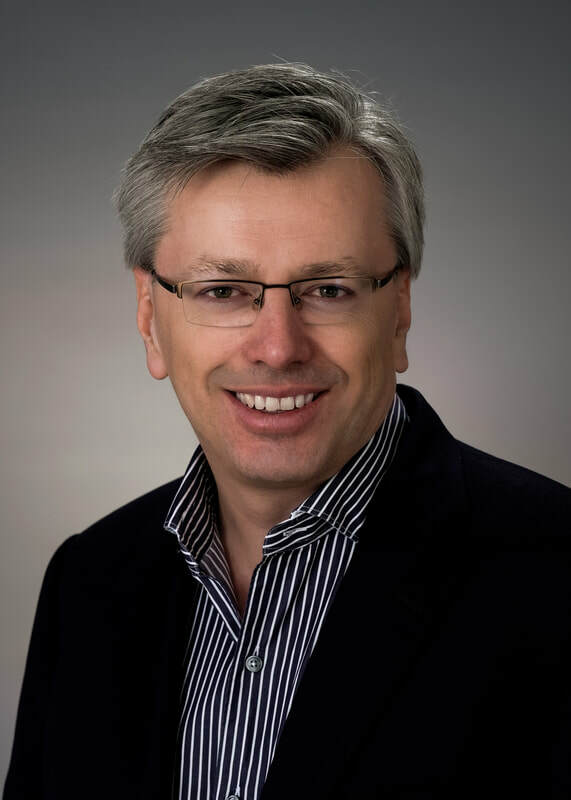 Jordan Furlong of Ottawa, Canada, is a leading legal industry analyst and consultant who forecasts the impact of the changing legal market on lawyers, clients, and legal organizations. Jordan has addressed dozens of law firms, lawyer associations, state bars, law societies, courts, and law schools throughout the United States, Canada, Europe and Australia regarding the impact of legal market forces on members of the legal profession. A principal with global consulting firm Edge International, Jordan is also a Fellow of the College of Law Practice Management and Advisory Board Co-Chair of the Institute for Law Practice Management and Innovation at Suffolk University Law School in Boston, where he also serves as the Legal Strategist in Residence. More than 450 articles and posts by Jordan can be accessed through his website, Law21.ca. Professor Goodenough is an authority on several emerging areas of law. He has pioneered the application of technology to legal processes, particularly in the field of contracts and business organizations. His goal is to create "digital institutions" within which reliable economic life can take place. 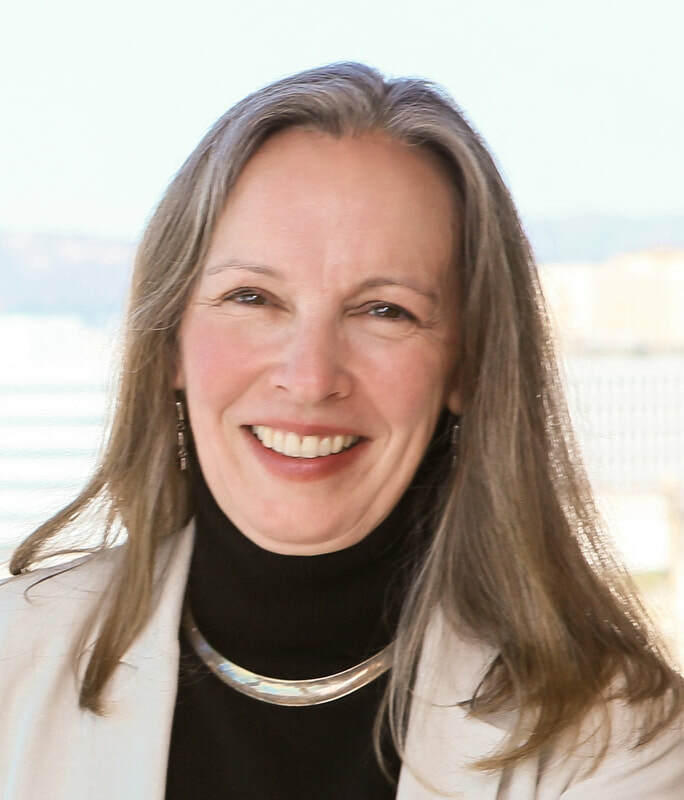 Professor Goodenough has helped Vermont and Nevada shape digital business organization initiatives - a direct application of these principles to law reform in the U.S. In Vermont, he has been a participant in the legislatively-mandated Blockchain study committee and is a co-author of proposed legislation to give Blockchain technology legal recognition. At the national level, he is collaborating with the Office of Financial Research at the Department of the Treasury to explore the possibility of automating financial instruments. Professor Goodenough's other fields of research include entertainment law and applications of neuroscience and behavioral biology to legal questions. 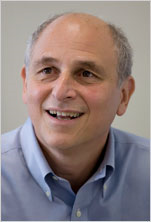 He is currently a Professor of Law and the Director of the Center for Legal Innovation at Vermont Law School, Affiliated Faculty at Stanford's CodeX Center for Legal Informatics, a Research Fellow of the Gruter Institute for Law and Behavioral Research, a Lecturer at the University of Vermont's School of Business Administration, and an Adjunct Professor at Dartmouth's Thayer School of Engineering. 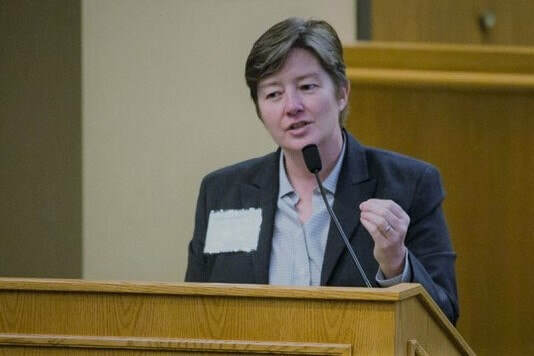 Gillian K. Hadfield is the Richard L. and Antoinette Schamoi Kirtland professor of law and professor of economics at the University of Southern California. She studies the design of legal and dispute resolution systems, contracting, and the performance and regulation of legal markets and the legal profession. Her recent work focuses on the innovation and design of legal institutions and regulations to promote access to justice and economic growth in both advanced and developing countries, as well as relational contracting, particularly in innovative and rapidly evolving settings. Professor Hadfield holds a B.A.H. from Queen's University, a J.D. from Stanford Law School and Ph.D. in economics from Stanford University. She served as a clerk to Chief Judge Patricia Wald on the U.S. Court of Appeals, D.C. Circuit. She has been a visiting professor at Harvard, Columbia, and NYU law schools, a fellow of the Center for Advanced Study in the Behavioral Sciences at Stanford, and a National Fellow at the Hoover Institution. She is a member of the World Economic Forum Global Agenda Council on Justice, the American Law Institute, a former director of the American Law and Economic Association and the International Society for New Institutional Economics, and a past president of the Canadian Law and Economics Association. Margaret Hagan directs the Legal Design Lab and R&D lab for more accessible, intuitive, and engaging legal services at Stanford. She is a fellow at Stanford Law's Center on the Legal Profession and a lecturer at Stanford Institute of Design (the d.school). She is also a lawyer (JD, Stanford Law 2013) as well as a fellow at the d.school, where she began experimenting with combining law, agile technology development, and user-centered design. She teaches project-based classes, with interdisciplinary student groups tackling legal challenges through user-focused research and design of new legal products and services. She also leads workshops to train legal professionals in the design process to produce client-focused innovation. 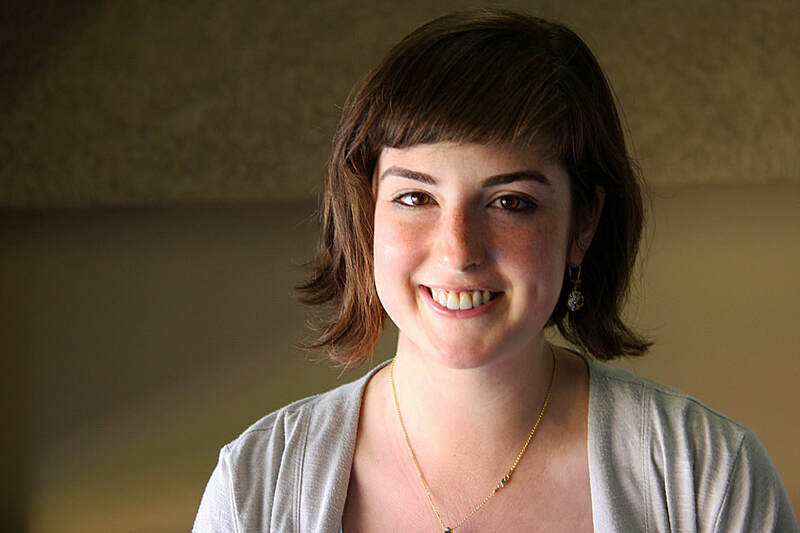 Her blog is ﻿Open Law Lab﻿, and the Stanford lab's site is Legal Design Lab. Alan B. Morrison is the Lerner Family Associate Dean for Public Interest and Public Service at The George Washington University Law School. For most of his career, Dean Morrison worked for the Public Citizen Litigation Group, which he co-founded with Ralph Nader in 1972 and directed for over 25 years. One of his major areas of focus at Public Citizen was an effort to make legal services more available and affordable. 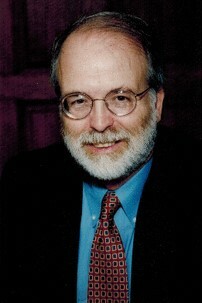 He has argued 20 cases in the Supreme Court, including victories in Goldfarb v. Virginia State Bar (holding lawyers subject to the antitrust laws for using minimum fee schedules), and Virginia State Board of Pharmacy v. Virginia Citizens Consumer Council (making commercial speech and, ultimately, bar advertising rules subject to the First Amendment). Two of his continuing interests are in reducing the barriers to lawyers getting admitted in other states (and in some federal courts) without taking another bar exam, and in expanding the kind of services that persons who are not lawyers may perform without running afoul of unauthorized practice of law rules. At GW, he is working to expand the area where law students can perform pro bono legal services. Mr. Morrison has previously taught, mainly on a part-time basis, at Harvard, NYU, Stanford, Hawaii, and American University law schools. He is a graduate of Yale College and Harvard Law School, served as a commissioned officer in the US Navy, and was an Assistant United States Attorney in New York. Deborah L. Rhode is the Ernest W. McFarland Professor of Law, the director of the Center on the Legal Profession, and the director of the Program in Law and Social Entrepreneurship at Stanford University. She is the founding president of the International Association of Legal Ethics, the former president of the Association of American Law Schools, the former chair of the American Bar Association's Commission on Women in the Profession, the former founding director of Stanford's Center on Ethics, and a former trustee of Yale University. ​Deborah is also the nation's most frequently cited scholar on legal ethics, having received the American Bar Association's W. M. Keck Foundation Award for distinguished scholarship on legal ethics, the American Foundation's Scholar Award, the American Bar Association's Pro Bono Publico Award for her work on expanding public service opportunities in law schools, and the White House's Champion of Change Award for a lifetime's work in increasing acess to justice. Rebecca L. Sandefur is Associate Professor of Sociology and Law at the University of Illinois at Urbana-Champaign, as well as Faculty Fellow at the American Bar Foundation, where she founded and leads the Foundation's access to justice research initiative. She studies how ordinary people think about and handle their civil justice problems, and the promise and challenges of a range of different types of assistance with those problems, including lawyers' pro bono work and legal aid, nonlawyer human legal services providers and digital legal services. ​Her research has been funded by the American Bar Foundation, the National Science Foundation, the Open Society Foundation, and the Public Welfare Foundation. In 2013 she served as the Hague Visiting Chair in the Rule of Law. In 2015, she was named Champion of Justice by the National Center for Access to Justice. Her work is cited by the Washington Post, The Wall Street Journal, the ABA Journal, and the Los Angeles Daily Journal. She has been named a 2018 MacArthur Fellow, receiving what is popularly know as the "Genius Grant." 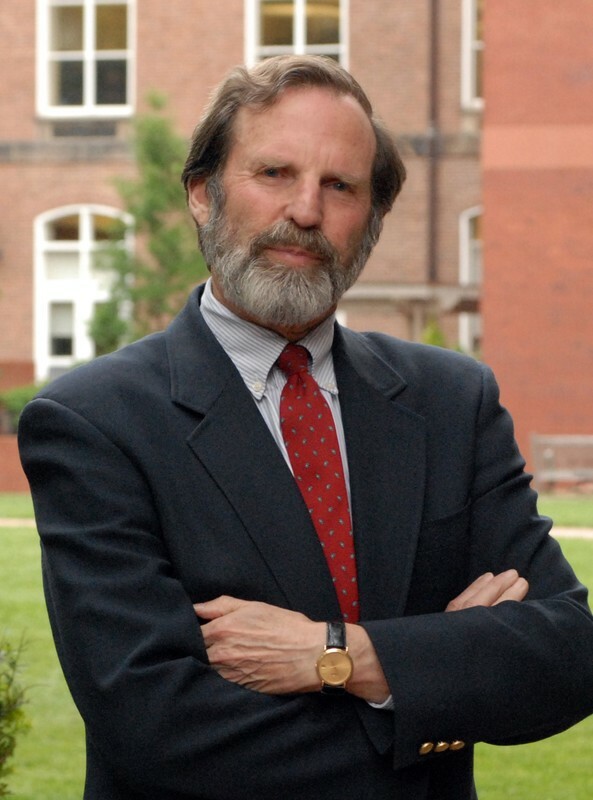 David C. Vladeck is a Professor of Law at Georgetown University Law Center, where he teaches federal courts, civil procedure, administrative law, and seminars on First Amendment litigation and privacy. 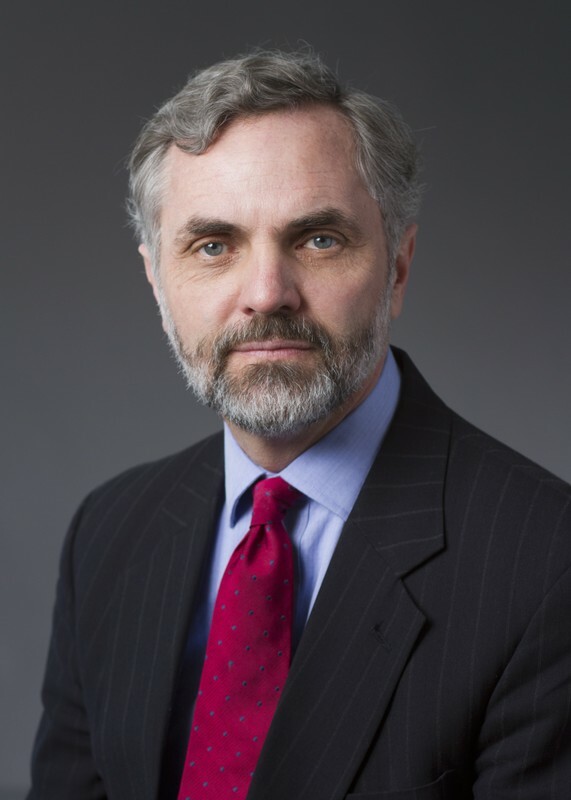 He also serves as faculty director for the law school's Center on Privacy and Technology. Professor Vladeck recently returned to the law school after serving for nearly four years as the Director of the Federal Trade Commission's Bureau of Consumer Protection. ​Before joining the law school faculty full-time in 2002, Professor Vladeck spent over 25 years with Public Citizen Litigation Group, a national public interest law firm, supervising and handling complex litigation. He has briefed and argued a number of cases before the U.S. Supreme Court and more than sixty cases before the federal courts of appeal and state courts of last resort. He is a Senior Fellow of the Administrative Conference of the United States, an elected member of the American Law Institute, and an appointed member of the National Academy of Science's Committee on Law, Science, and Technology. He serves on the boards of the Natural Resources Defense Council and the National Consumers Law Center. Professor Vladeck frequently testifies before Congress and writes on privacy, consumer protection, administrative law, and First Amendment issues. Charles W. Wolfram is the Charles Frank Reavis Sr. Professor Emeritus and during 1998-1999 was the Interim Dean at the Cornell Law School in Ithaca, New York. Professor Wolfram received his LL.B. from the University of Texas School of Law in 1962 and his B.A. from Notre Dame University in 1959. He was admitted to practice in the District of Columbia and Minnesota. His principal academic writings are West Publishing's Modern Legal Ethics (listed in Fred R. Shapiro, "The Most Cited Legal Books Published Since 1987") and the Restatement of the Law Governing Lawyers of the American Law Institute, for which he acted as chief reporter for thirteen years until it was finally adopted and published in a two-volume set in the fall of 2000. ​He is the author of many monographs, book chapters, articles, and has spoken widely before lawyer, law student, judicial, and non-professional audiences on the ethics of lawyers and judges. Professor Wolfram consults and appears as an expert witness in cases involving legal malpractice, attorney discipline, lawyer crimes, legal fees, judicial ethics, and similar issues, and he is often quoted in the American professional and general media on those and other legal subjects. He retired from law teaching in 1999 and now consults with lawyers and law firms about the ethics of lawyers and judges from his retirement home in Berkeley, California.